Valentine's Day is a week & a half away, so it's time to get your house ready for the big day! There are so many adorable home items that have been topped with hearts for this special occasion. Every room in the house is covered from pillows for your living room to dishes & spatulas for your kitchen. Since pink is my absolute favorite color, you can only imagine how much I love all the pink things that have been coming out lately! 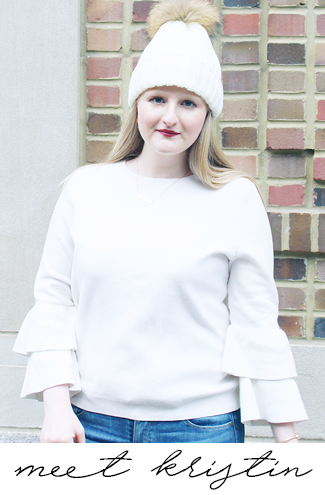 All of these charming pieces really have me in the mood for Valentine's Day. 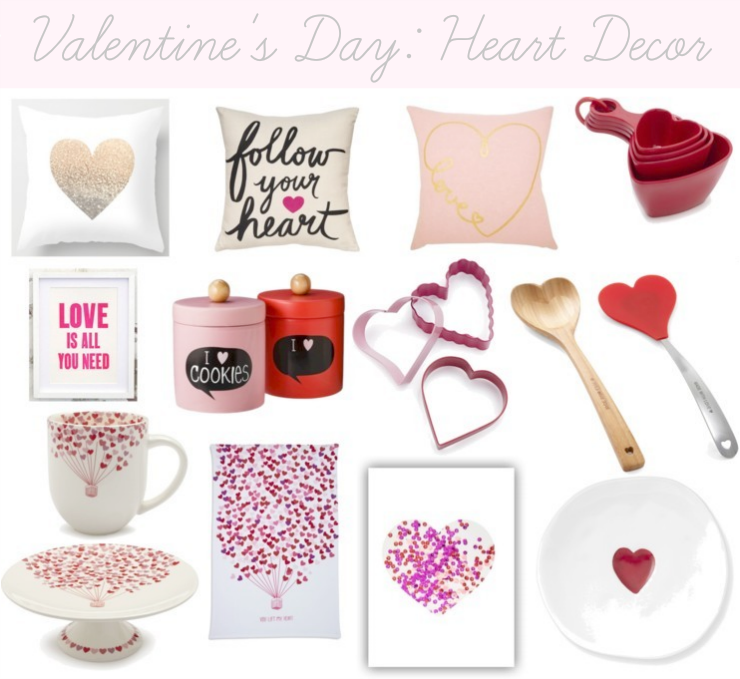 Have you decorated your place with pink & red hearts to get you in the mood for the holiday? Are you ready for Valentine's Day? All these stuff are really cute, but the title of this post is absolutely the best part! I LOVE all of these! My favorites are the pillows and the cookie containers! I don't usually decorate for Vday, but I should considering I love hearts and pink! I love that mug/cake stand/dish towel set - too cute! I always seem to miss out on doing any decorating for Valentine's Day since I tend to put away Christmas way too late, but I may need to start this year! Great picks! Love love that cake plate. I have been eyeing up that follow your heart pillow for a while now! So cute! I love the mug too!